The great American road trip is a rite of passage glorified by numerous literary icons, filmmakers and photographers alike, but in Phaidon’s new tome, Mid-Century Modern Architecture Travel Guide: East Coast USA, writer Sam Lubell and photographer Darren Bradley challenge the reader to uncover the east coast’s rich architectural stories on a route less travelled. Here, ten must-visit marvels. 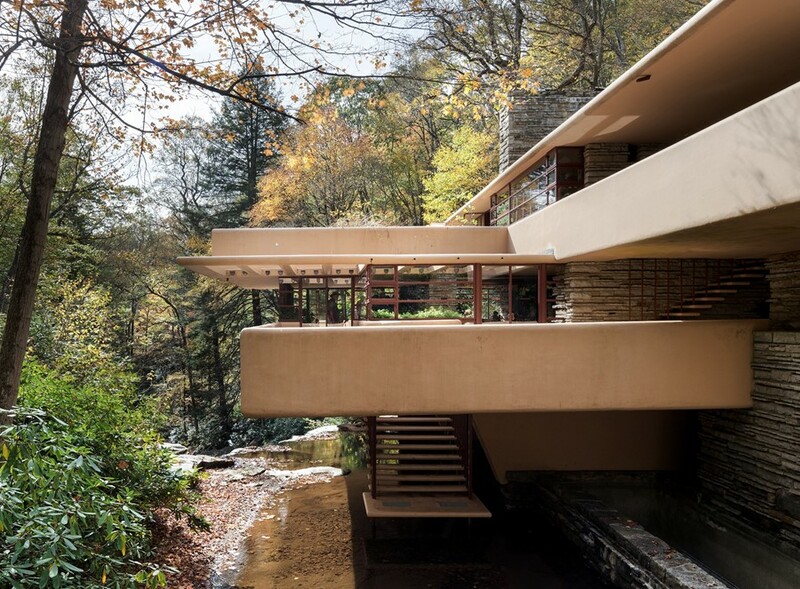 Designed by the inimitable Frank Lloyd Wright in 1939, Falingwater is considered one of America’s most important residential properties and is situated not far from Kentuck Knob, another of the architect’s celebrated creations. The rock and river-straddling palace was originally built as a weekend retreat for Pittsburgh department store mogul Edgar J. Kaufmann and his family and has since become a Modernist effigy. 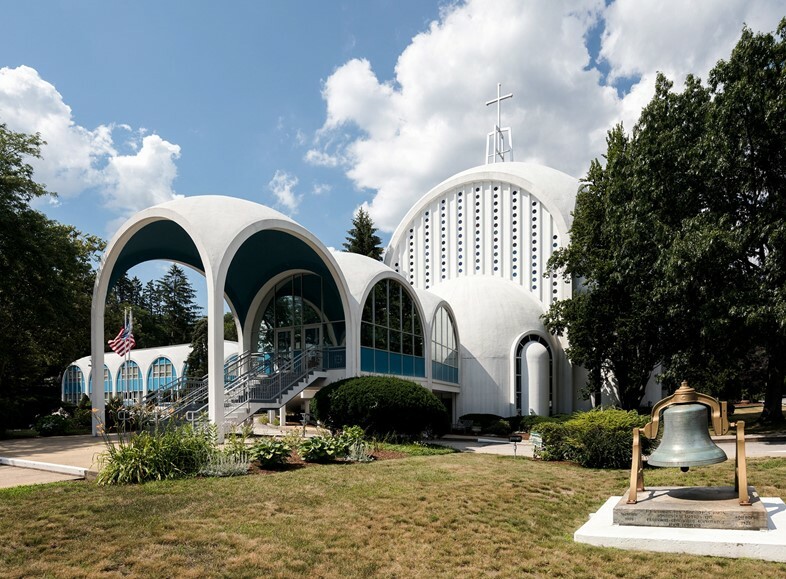 Described by Lubell as “Stay Puft Modernism”, the marshmallow domes and sugar-sweet styling of St George Greek Orthodox Cathedral are reflective of the unrestrained visions so often applied to the architecture of Greek Orthodox churches. Designed in 1964 by Christopher Kantiaris, the mosaics, sky blue ceiling and gold leaf and crystal chandeliers found inside only enhance the almost hallucinogenic experience of the building. 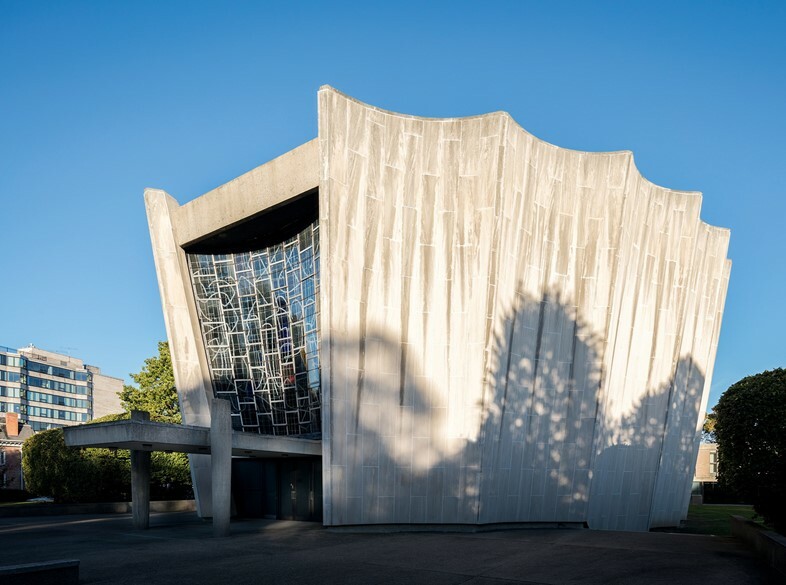 Maintaining its worth in a city bursting with exemplary architecture, Buffalo’s Temple Beth Zion was designed by much underappreciated architects Harrison & Abramovitz, and was completed in 1967. 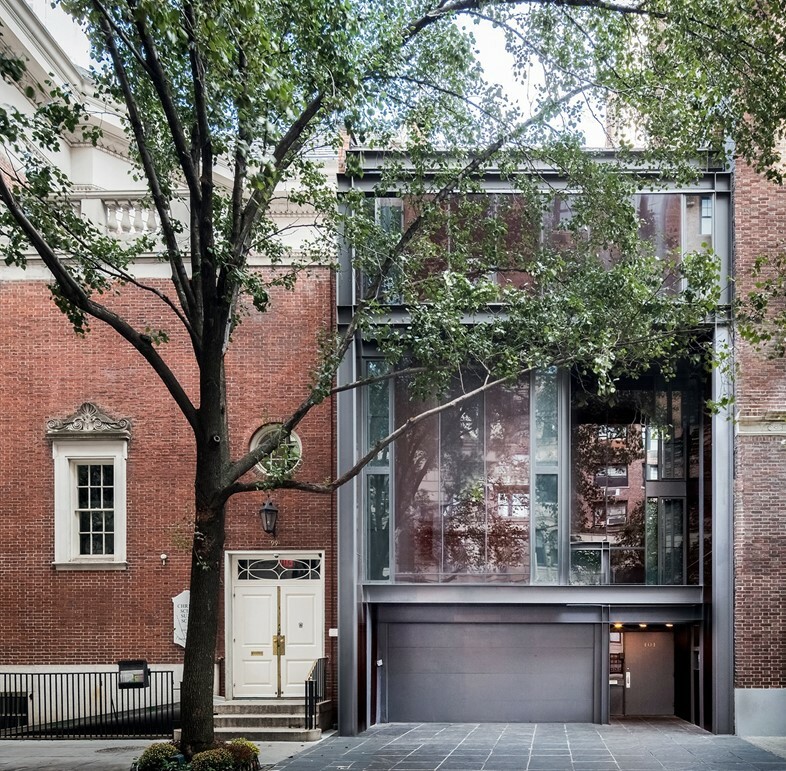 Remarkably, the architecture firm was selected by the synagogue above a number of celebrated peers including Marcel Breuer, Minoru Yamasaki and Gordon Bunshaft. One highlight of this incredible structure is its collection of stained glass windows. The windows were designed by artist Ben Shahn and cover the east and west sides of the building. Eero Saarinen is responsible for some of the world’s most iconic designs, but Kleinhans Music Hall is one of only a handful of collaborations between the architect and his father Eliel. 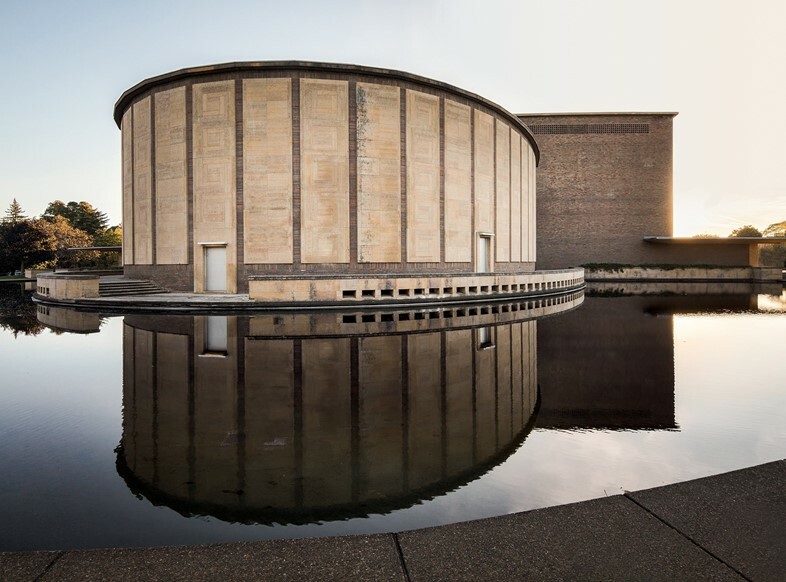 Completed in 1940, the home of the Buffalo Philharmonic Orchestra sits next to an elegantly landscaped traffic circle by Frederick Law, while the form of building itself appears to to take inspiration from the shape of cello or violin. The acoustics of this jaw-dropping edifice are widely regarded as some of the best in the world, thanks largely to finely tuned wood walls and ridged ceilings. Designed by famed architect Paul Rudolph and completed in 1968, Halston House is a seminal fixture in New York’s social history and a triumph of mid-century architecture. Enigmatic fashion designer Halston bought the property in 1974. Located only a few blocks from the iconic Studio 54, the dynamic property was where the scene’s elite partied both before and after a night at the legendary club. One regular visitor was Andy Warhol, whose photographs still adorn the walls and he is said to have considered the house a home away from home. 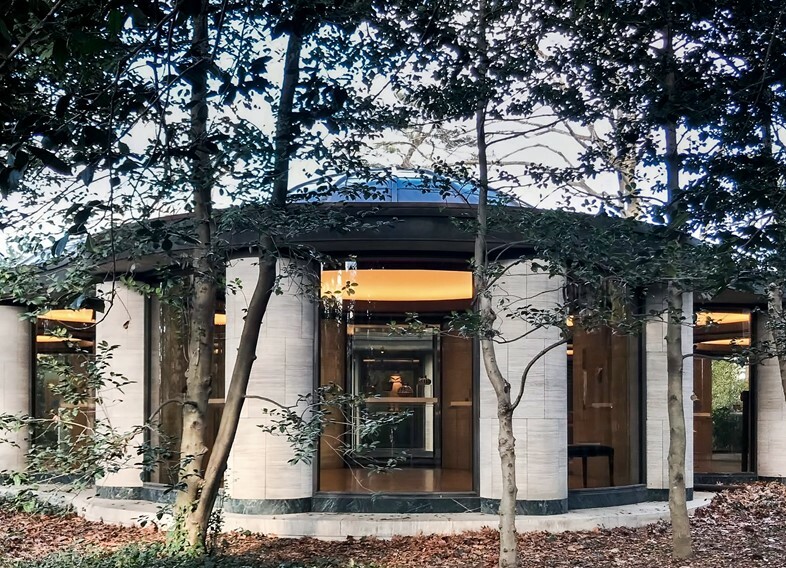 Dumbarton Oaks, another Philip Johnson masterpiece, is nestled in the Colonial Revival manor and gardens belonging to recognised art collectors Mildred and Robert Woods Bliss. The building’s enchanting terraced gardens and McKim, Mead & White-designed music room exude architectural excellence and elevate the museum’s already majestic status. It’s hard to believe that the Trust Company Bank Building was threatened with demolition less than five years ago, but not entirely surprising considering that most people have never heard of the architect, Henri Jova. Despite his relative anonymity, Jova was one of Atlanta’s most important mid-century modern architects and is responsible for shaping the identity of the midtown landscape. 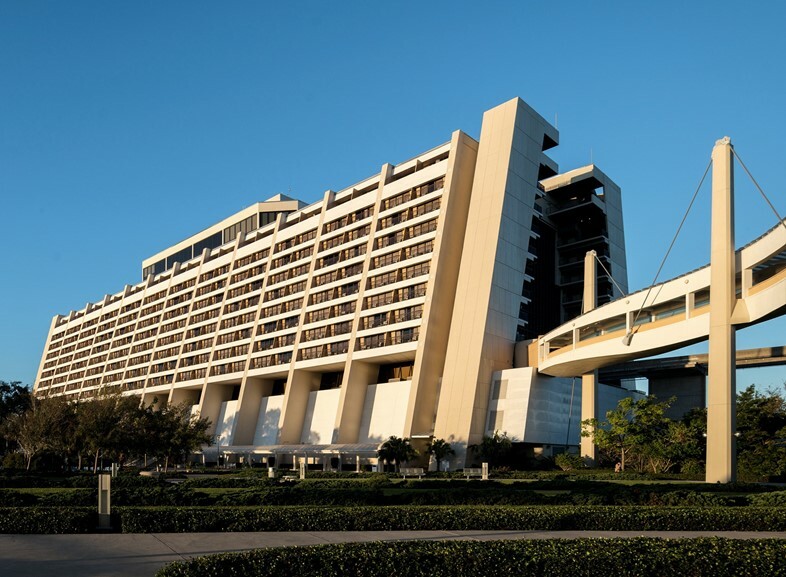 Epitomising the future-obsessed ethos of mid-century America, the Disney Contemporary Resort is a 394-room ode to radical architecture. Opened in 1971 as a flagship for Walt Disney World, the hotel was a collaboration between Disney’s friend Welton Becket, WED Enterprises and the US Steel Corporation. As awe-inspiring today as it was in 1971, the atrium of the building features a monorail running right through its middle. 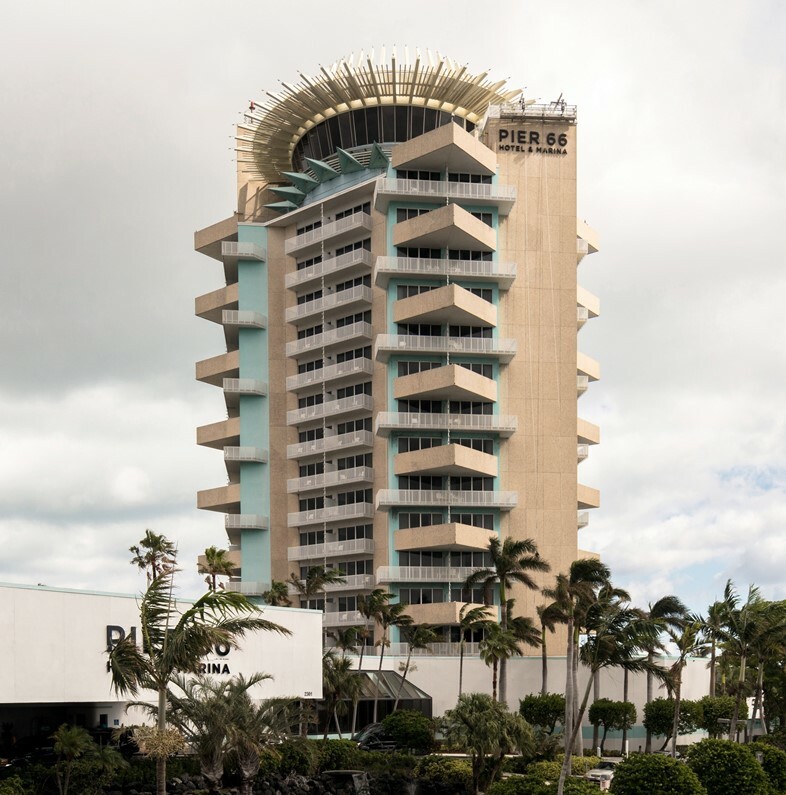 Designed by architect Richard F. Humble and completed in 1966, Pier Sixty-Six Hotel & Marina is a MiMo staple located near the Fort Lauderdale beachfront. 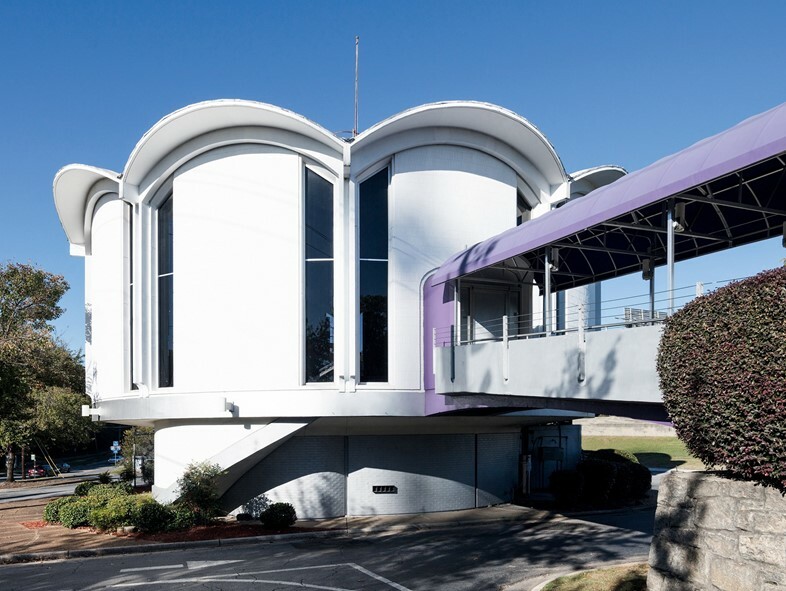 Originally built by Philips Petroleum, the almost cartoon-like building is situated on the former site of a watercraft filling station that was later transformed into a yacht club and then a resort. 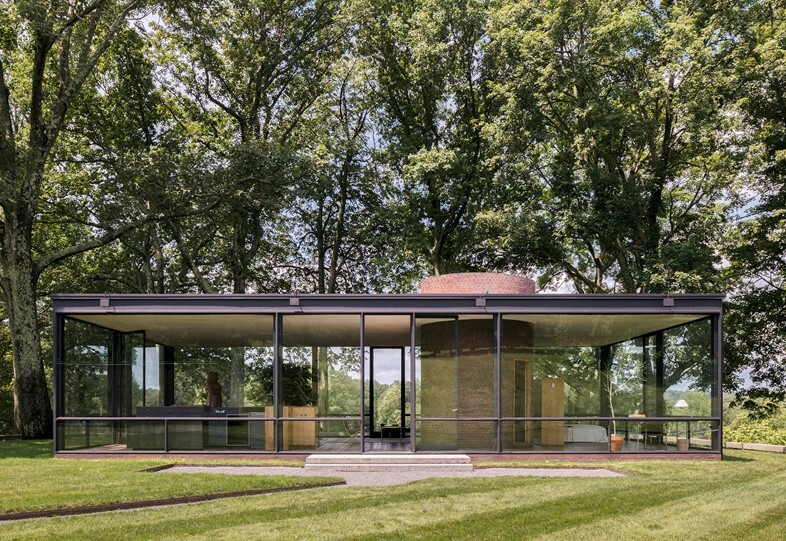 Mid-Century Modern Architecture Travel Guide: East Coast USA, published by Phaidon, is out now.